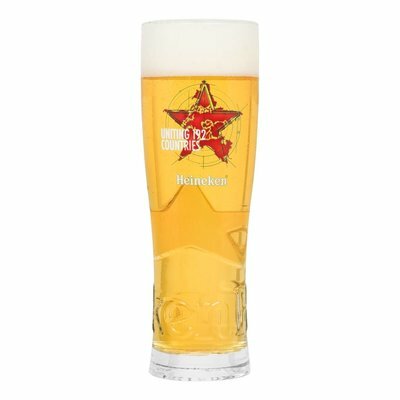 Pour your friends a Heineken in your very own Heineken-branded beer glasses and enjoy a lager that's shared throughout 192 countries! You can now bring the spirit of Heineken home with you. Heineken beer glasses are for sale as a 4-piece set.